At 20:00 on BBC1 and BBC1 HD. Re: The New Doctor Who Hits Our Screens Tonight. Carlton the door man wrote: At 20:00 on BBC1 and BBC1 HD. 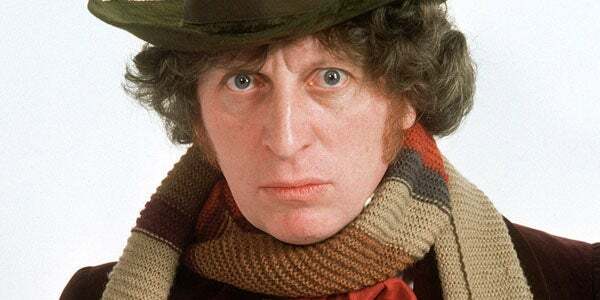 I've really enjoyed the new run of Dr Who actors but for me there will only ever be one Doctor. My little man is not here tonight. He has got it on though. I am having a music night. I will watch it with him on iplayer in the week. I thought it was very good once it got going after the restaurant. I have always liked that little bloke that gets everything wrong. I think he should be with the Doctor every week. Looking forward to the return of Daleks tomorrow and Frank Skinner . I hope last nights very boring episode is not a sign of things to come? It was more [ external image ] than Doctor Who.